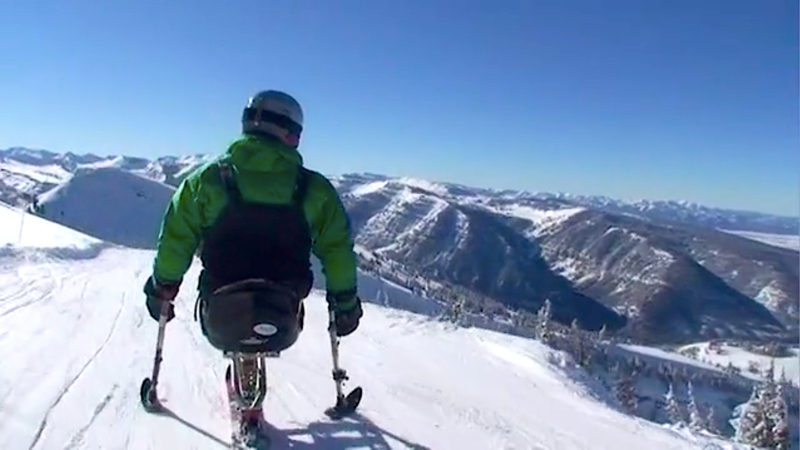 You’ve come to right place to find a calendar of adaptive sporting events in Jackson Hole and the Greater Teton areas. Keep track of the TAS summer and winter programs for people with physical and mental disabilities. Social gatherings, cycling groups, hockey sessions, ski camps, fishing days, and paddling outings are the kinds of things you’ll find on this calendar. Friends and family are always welcome as are all visitors. Join us! We’re partnering with Grand Targhee Resort, as we’ve done for ten years, to host the 10th Annual Targhee Fun Race on Saturday, April 6, 2019 from 10 am to 2 pm. The Fun Race is a fundraiser on the slopes that’s open to everyBODY and supports funding for adaptive ski equipment, instructor training, Teton Vally school skiing, and financial assistance for individuals taking adaptive ski lessons at Grand Targhee Resort. To participate, each ski or snowboard team (of two to five people) is required to raise $125 (or more!) and winners will win prizes donated from various business, including Grand Targhee Resort. Costumes and team themes are encouraged but certainly not required! Prizes will be awarded for best costume, best team spirit, fastest race course time, and most money raised! A raffle is another way to participate and adds to the fun and the funds raised. The raffle always features quality goods and services from local and regional businesses such as a brand new snowboard from Never Summer! 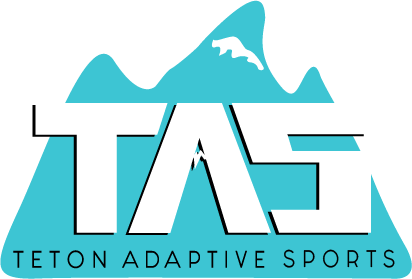 The Grand Targhee Resort adaptive program has tripled over the past year and the proceeds from this benefit help many athletes of all abilities pursue their love of snow sports.